"I have just returned from a couple week training camp in Kona, where I put everything on the line and gave it my all, to try and reach the start line for the world champs in just over a couple weeks time. Unfortunately my body, at just under 3 months following the horrendous crash, isn’t quite ready to compete at the level necessary and a level that would reflect the respect I have for the event and the competitors." "I have returned home and consulted my medical team and they have advised me that it is too soon to keep pushing myself and I need a little more time for a full recovery. We are all confident that I will recover in full, however given the seriousness of the crash, the trauma my body experienced and the operations, that it is best to ease off such a high load for now." 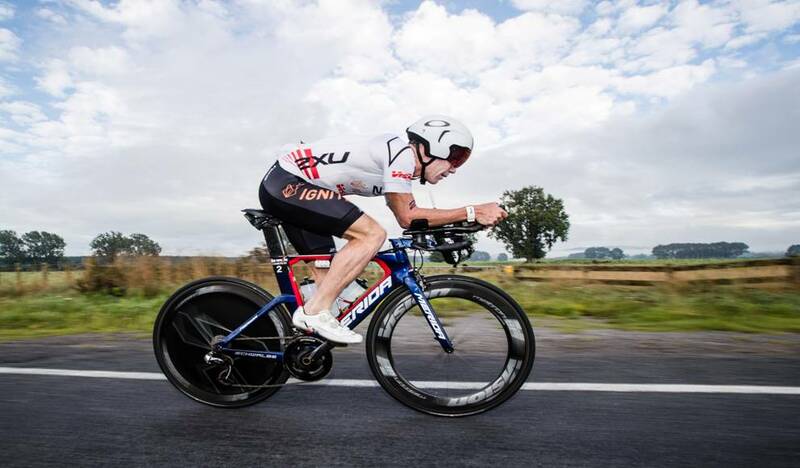 "Therefore I will not be competing at the Ironman World Championships in Kona on the 13thOctober. As you can imagine, this is hugely disappointing for me, given the stellar season I had prior to the crash in July. 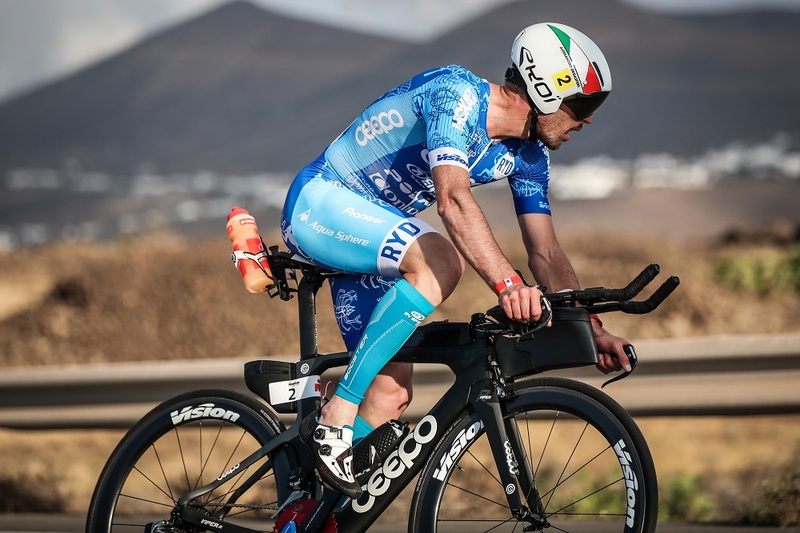 I was super pleased to back up such performances earlier this year on the back of a break-through Kona last October and I was looking forward to seeing how things had developed a year later. It was always going to be a long shot to get fully healthy and ready following the accident. I fully believed in myself and didn’t leave a stone unturned. Unfortunately, I just need a little more time to get back to my old self." 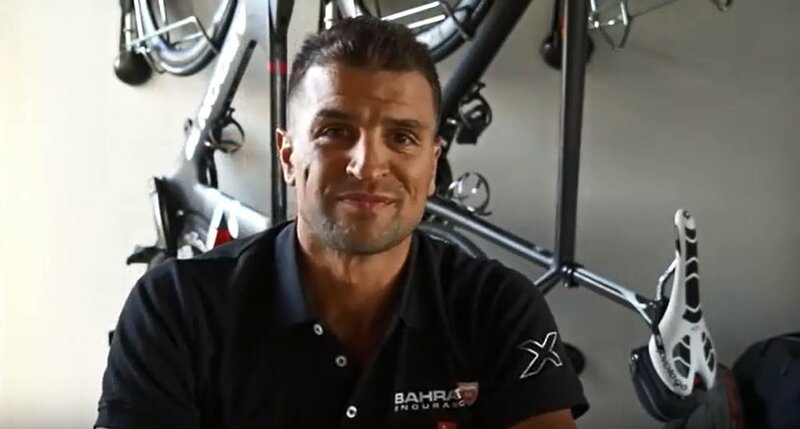 "My swimming and biking fitness are back at normal levels but the headaches haven’t fully settled and my running has been a little slow to progress due to some Achilles issues which flared up after the lack of running for a month after the crash. I am hopeful that I will be able to close out the season in November / December in true Bozzone form, otherwise I will be kicking off 2019 with a hiss and a roar. The fire in my belly is still burning brightly and I thank you all for the amazing support and encouragement through this tough time." I will be back and can’t wait!! !